Normal trading hours commence Friday 26th April. Birkenhead Medical Centre wish you a Happy and Safe Easter. 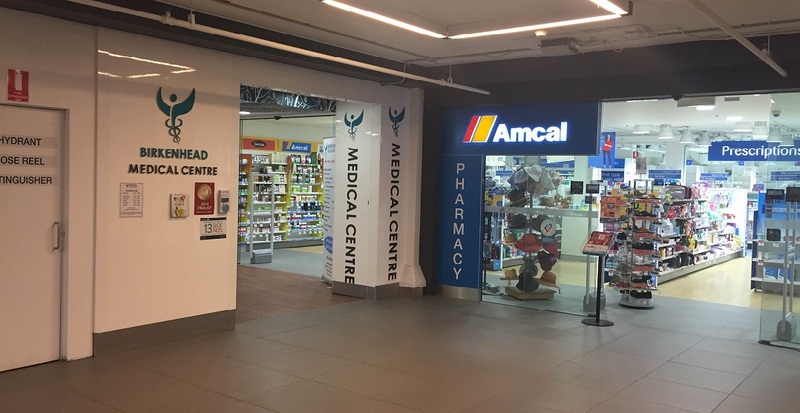 Birkenhead Medical Centre now bulk bill Allianz Insurance patients who present with a current overseas student health cover card or overseas visitor health cover card from Allianz Monday - Friday. Enquire at Reception today! Fee Changes from 25th of June 2018. A small fee is now being introduced for consultations with our GP's. We are set up so we are able to claim your Medicare Rebate for you so you won’t have any extra paperwork. Children under 16, Students with a valid ID card, patients over 65 and Pension/Concession Card Holders will still be bulk billed Monday-Friday. For more details, visit Practice Fees. 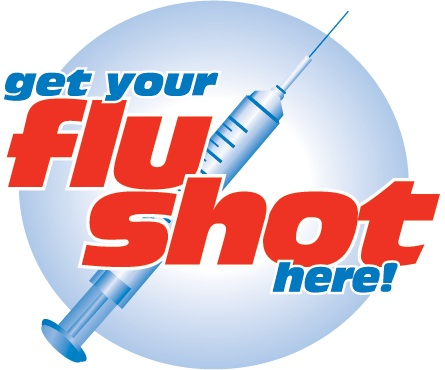 Birkenhead Medical Centre is offering the vaccine for patients aged over 15 months who are not eligible for the vaccine on the NSW immunisation schedule. For more information call Birkenhead Medical Centre and speak with one of our practice nurses on 9719 3888. 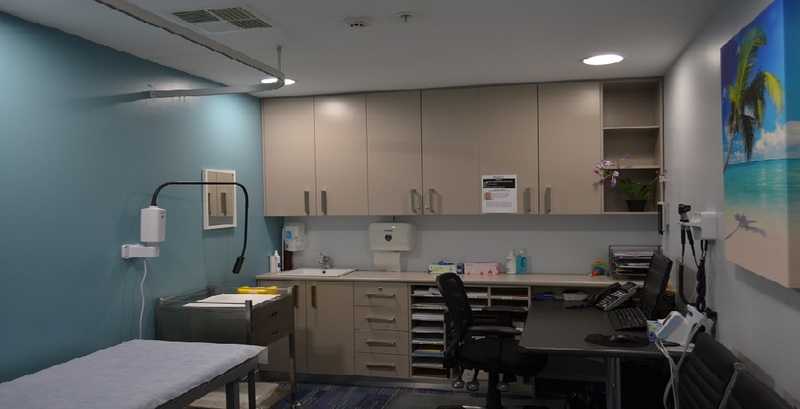 Our vision is to provide quality, innovative and accessible healthcare to individuals and families from Drummoyne and the Inner West suburbs of Sydney. 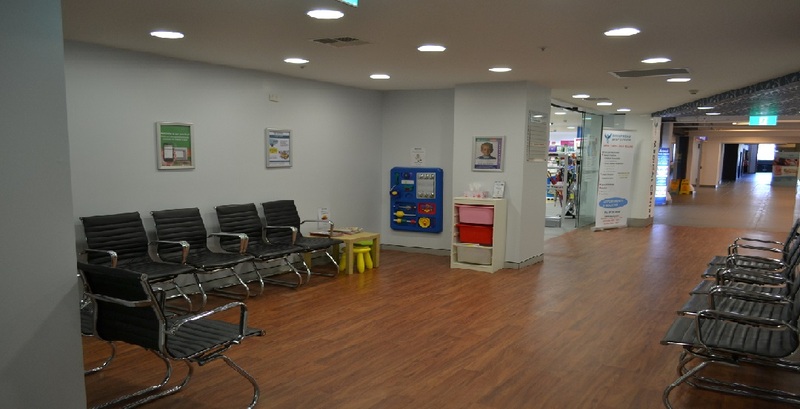 Our doctors are Australian trained, fellows of the Royal College of General Practitioners and available 7 days a week. We use the latest technology to provide a convenient and comprehensive range of medical and allied health services, all under one roof. We are a family practice with the ability to accept appointments and walk-ins on weekdays. 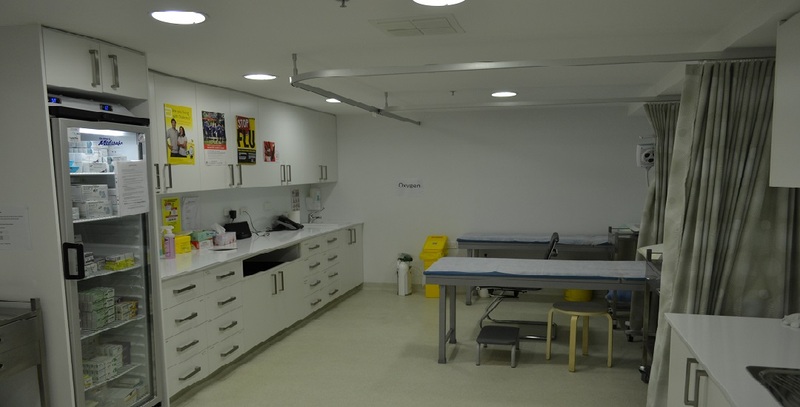 Our medical practice contains state-of-the-art medical facilities and equipment and we also have nursing, onsite pathology and allied health services. 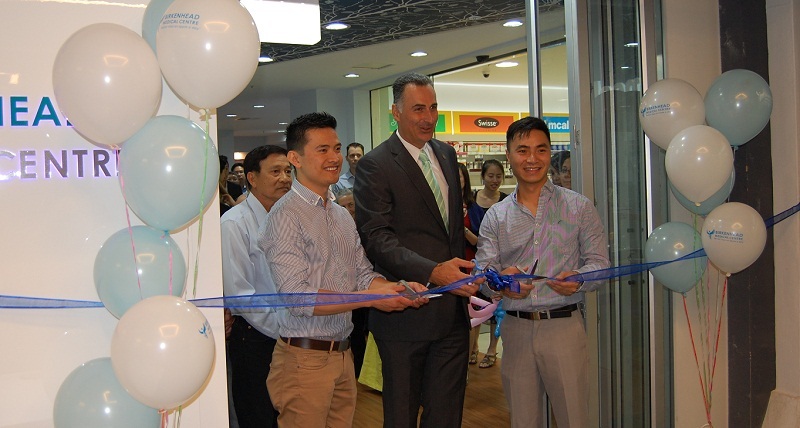 We invite you to visit us at ground level, Birkenhead Point Shopping Centre, 19 Roseby Street Drummoyne (same level as Coles, behind food court, next to the Chemist). 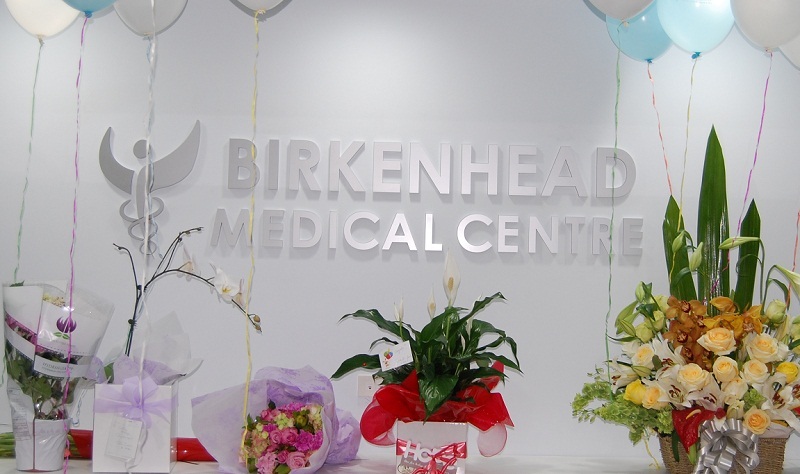 Birkenhead Medical Centre is a family practice open 7 days a week. All patients who are under the age of 16 years of age will be bulk billed Monday-Friday. Appointments can be made by phone or book online from our website or on your smartphone.